Amalthée, Himalia and Elara like three satellites of Jupiter. 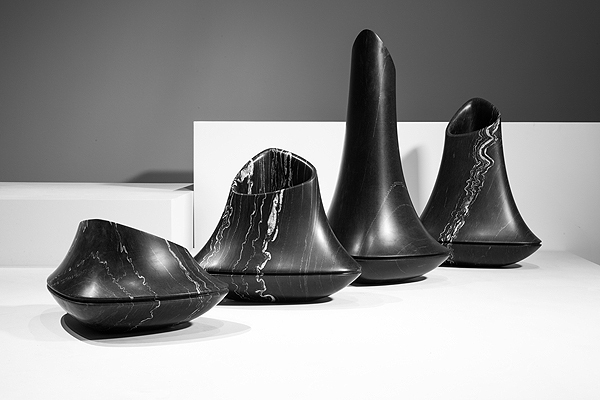 Three rational organic shapes sculpted by Ora Ito into three mineral and sensual outbursts for domestic landscapes. 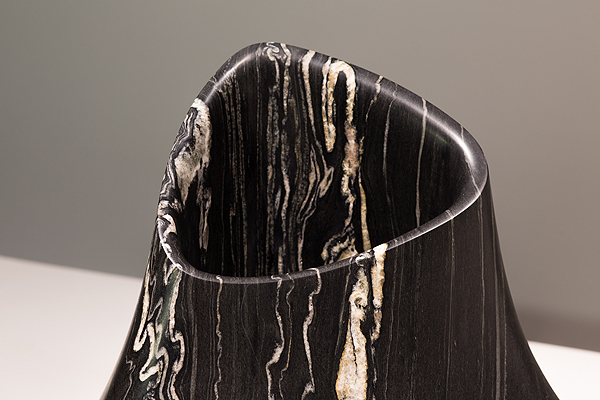 The Satellites range is a limited edition and available in different types of marble. Height: 20, 30 or 40 cm.